In this Flying V Group tutorial, we discuss how to configure your WordPress website with Google Analytics, Google Search Console and Yoast SEO. This is a step-by-step tutorial that walks you through the ins and outs of adding your Google Analytics tracking code, verifying your site with Google Search Console, and configuring Yoast SEO. Robb Fahrion is the Co-Founder and a Partner of Flying V Group. He is passionate about helping businesses grow using the power of the internet. Robb graduated from Chapman University in Orange, CA and currently resides in Costa Mesa, CA. Robb enjoys writing about digital marketing, helping his clients turn their dreams into reality, and is a HUGE Mike Trout fan. Should I Be Copywriting or Content Writing? And What’s the Difference? 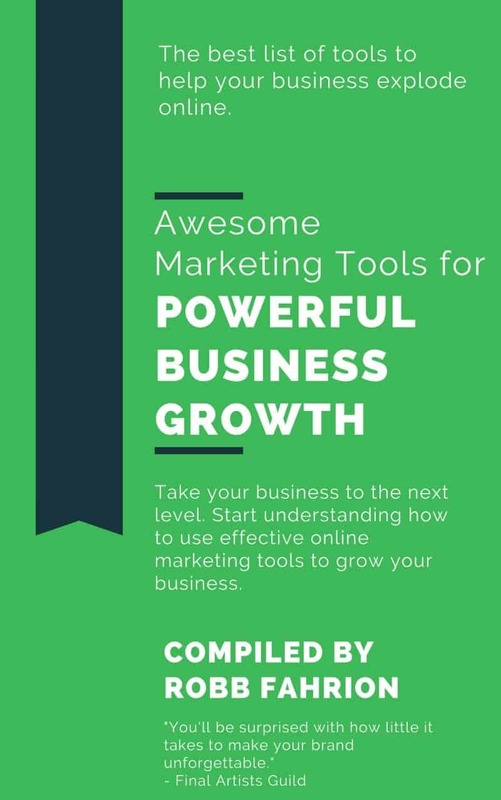 AWESOME MARKETING TOOLS FOR POWERFUL BUSINESS GROWTH! We hope you are liking it! A share would make us smile. Thank you!